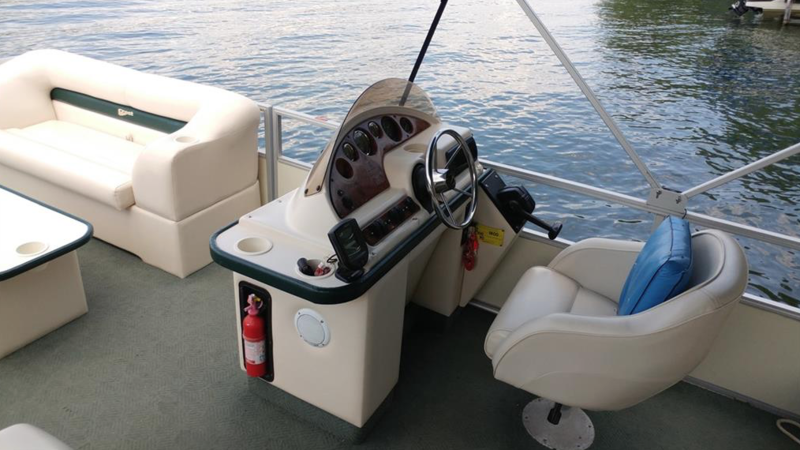 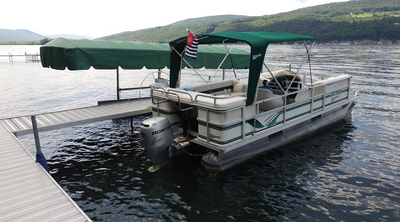 Developed 100' lakefront lot, beach house, decks, aluminum dock, comes complete with a 24' Coachman RV, Shore Station electric hoist with canopy, 22' Crest pontoon boat with 75 hp Honda 4 stroke. 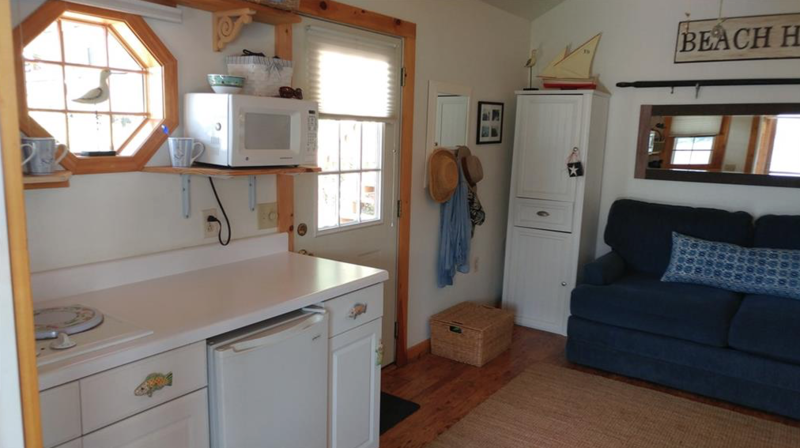 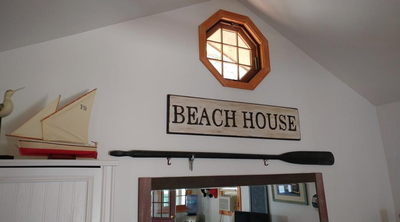 Beach house comes furnished including mini-refrigerator, stove top, window AC. 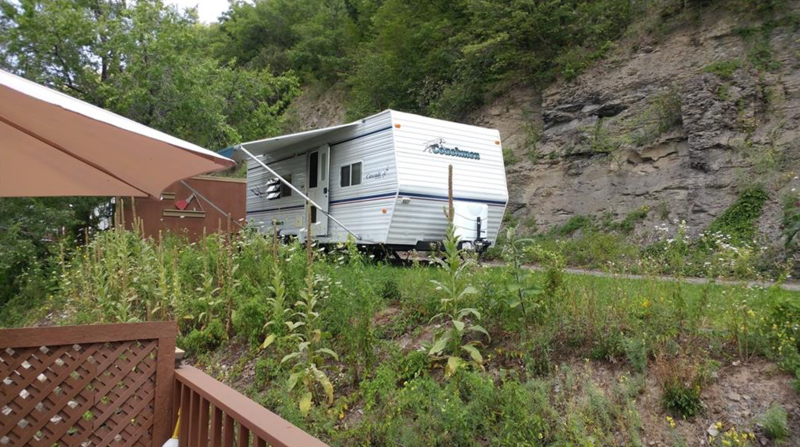 RV has full bath, kitchen, refrigerator, walk around queen bed. 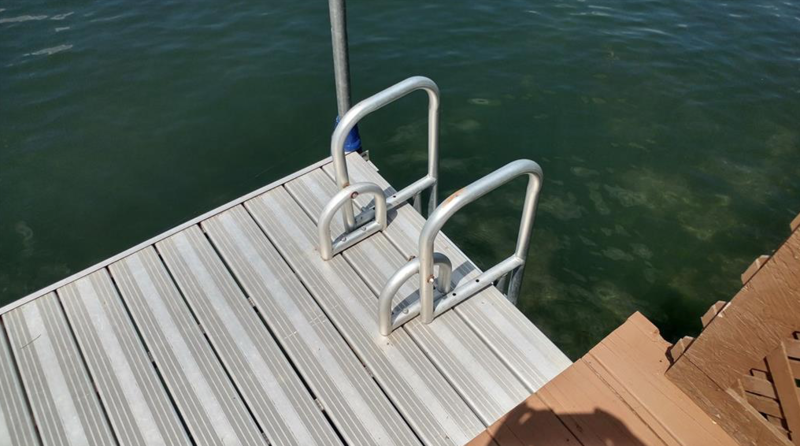 Deep water dock to accommodate a large boat. 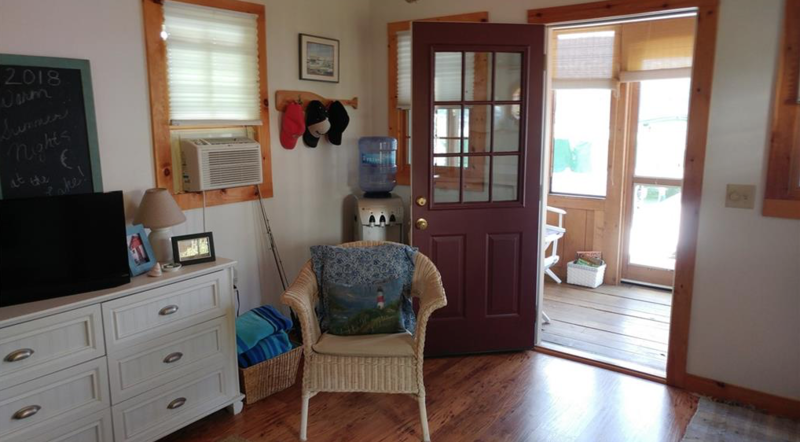 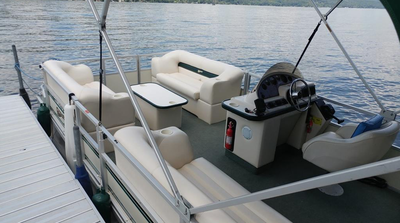 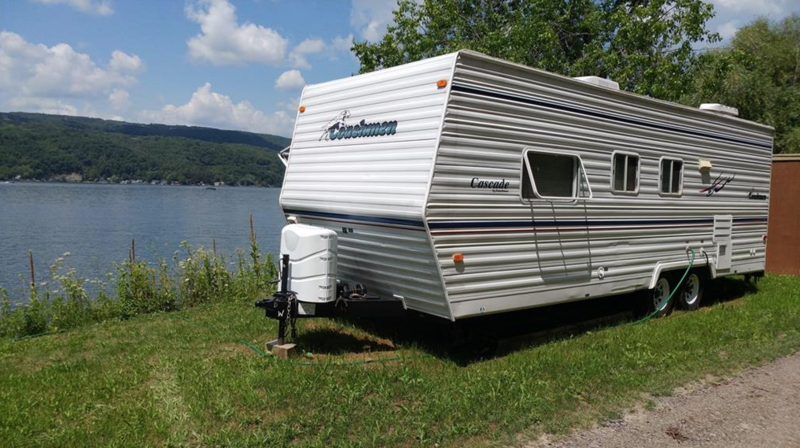 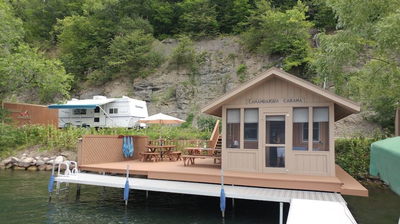 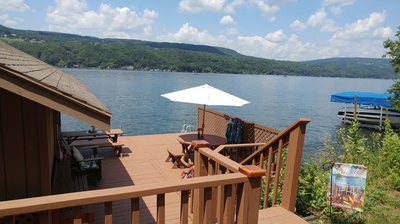 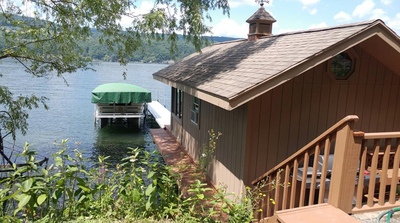 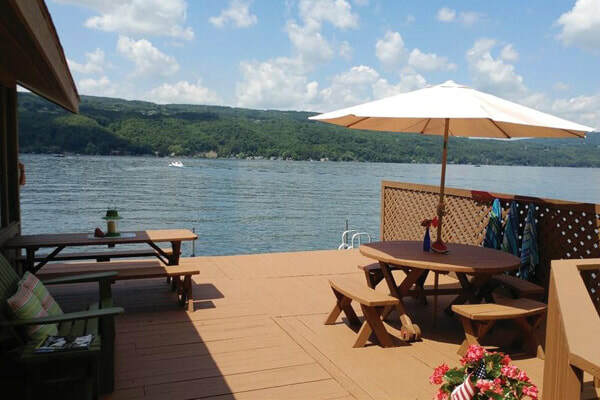 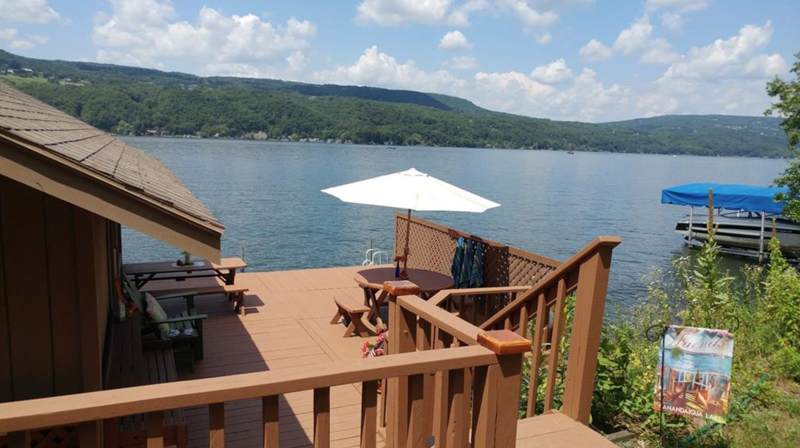 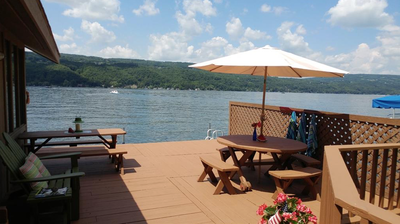 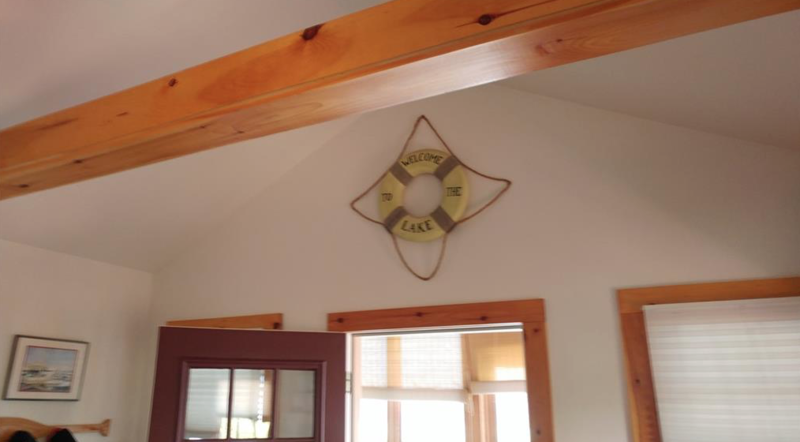 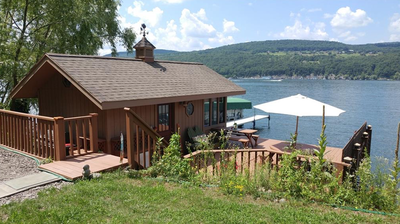 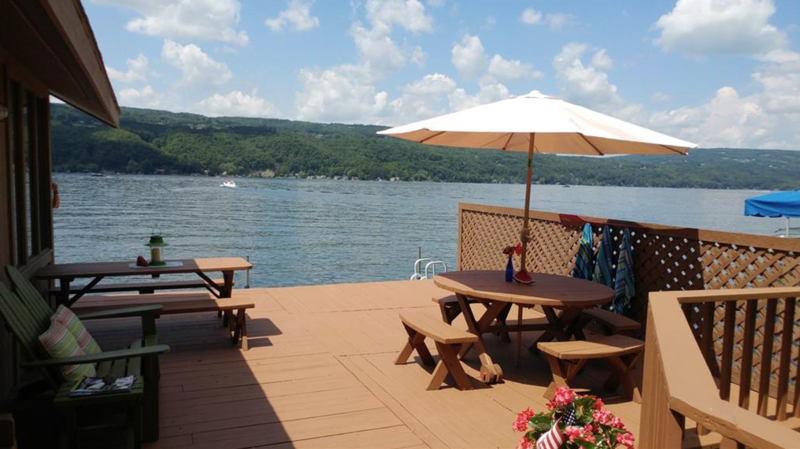 What a great way to have your own private property on Canandaigua Lake! 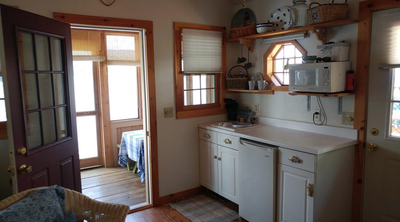 Electric and Dish satellite TV, storage shed, private gravel road, complete the picture. 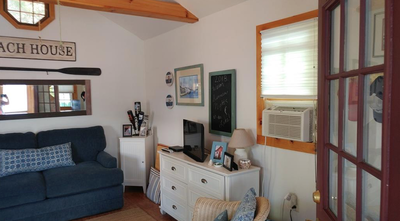 Taxes per Town of Middlesex, new assessment 2018 will increase taxes a small amount. Seller provides only documents on file at town. Unlikely any additional buildings will be allowed.